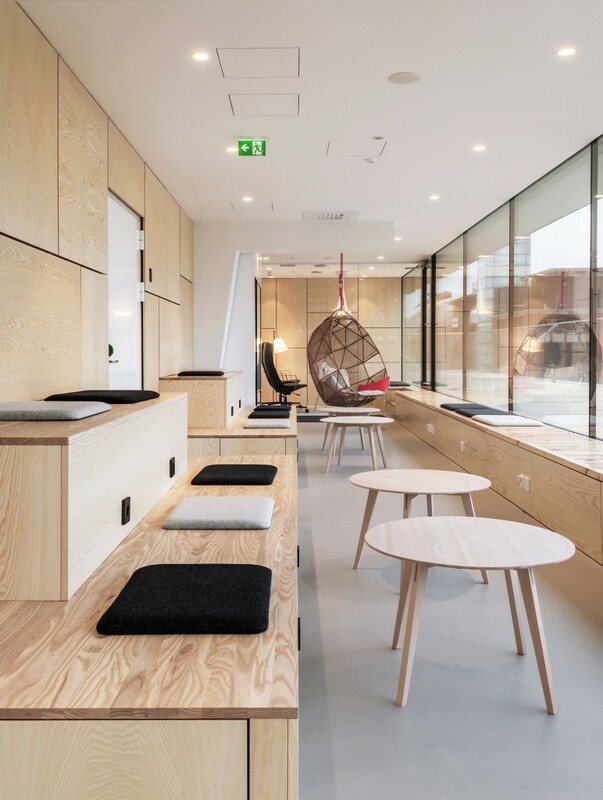 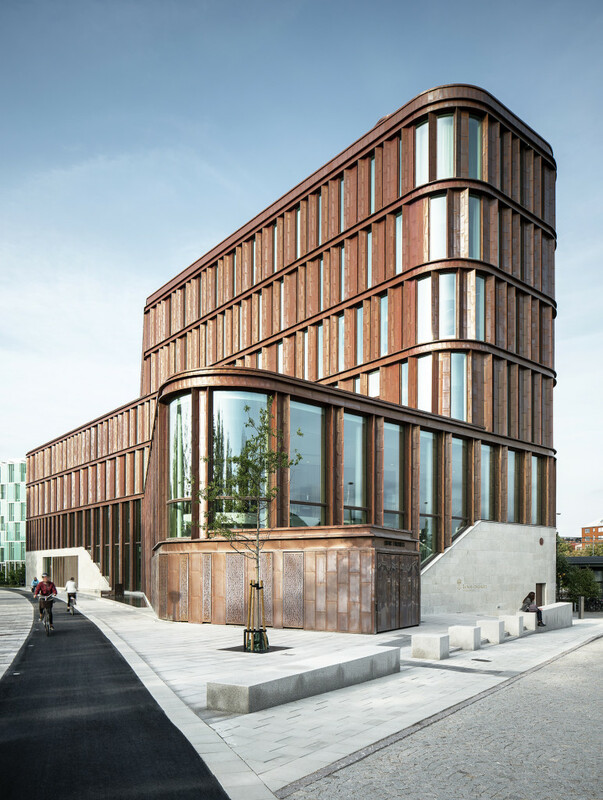 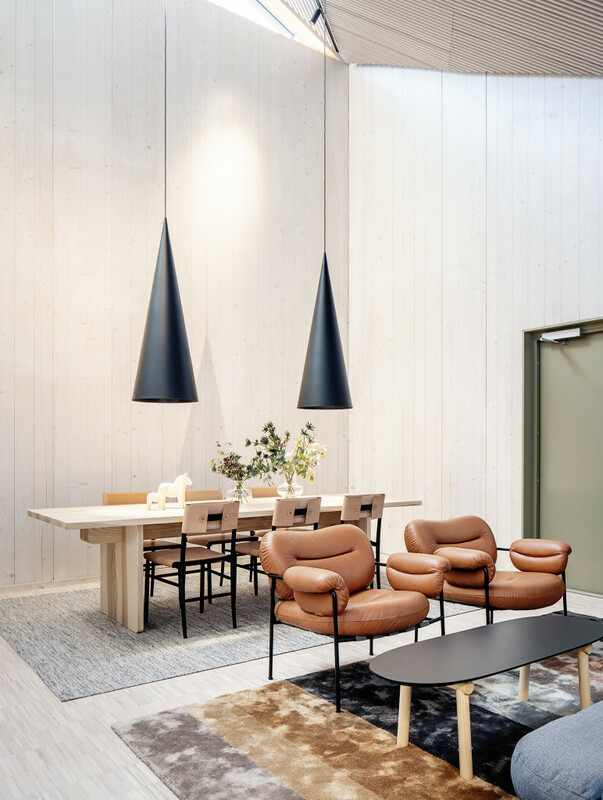 TUI Nordics’ fully-refurbished premises at Münchenbryggeriet (The Brewery) welcomes visitors with harmonious lighting, soft acoustics and calm energy. 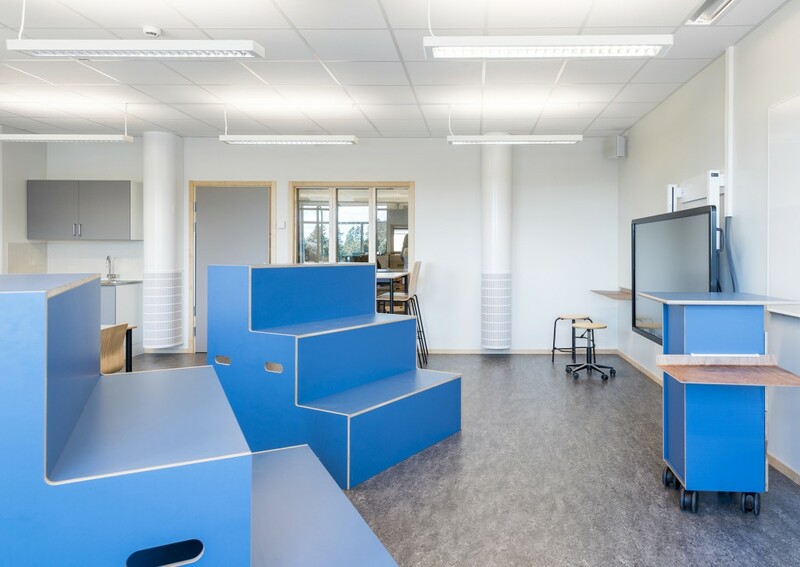 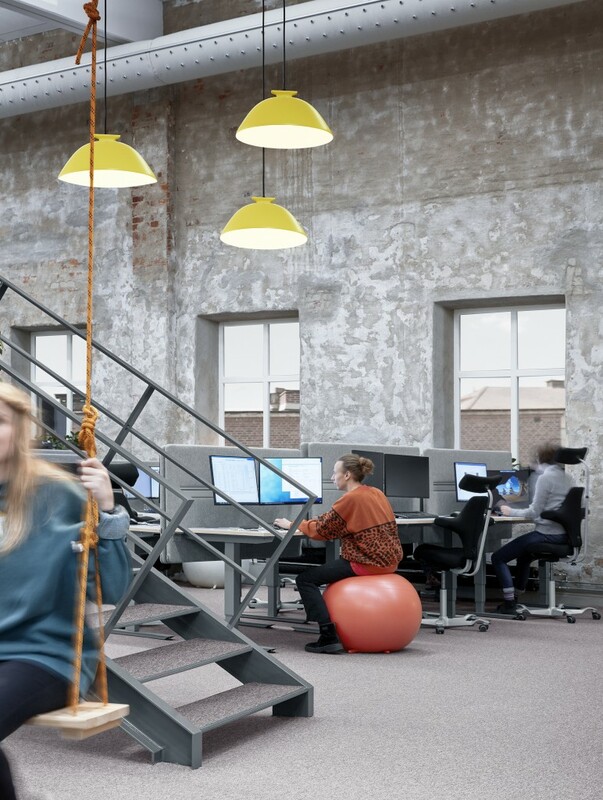 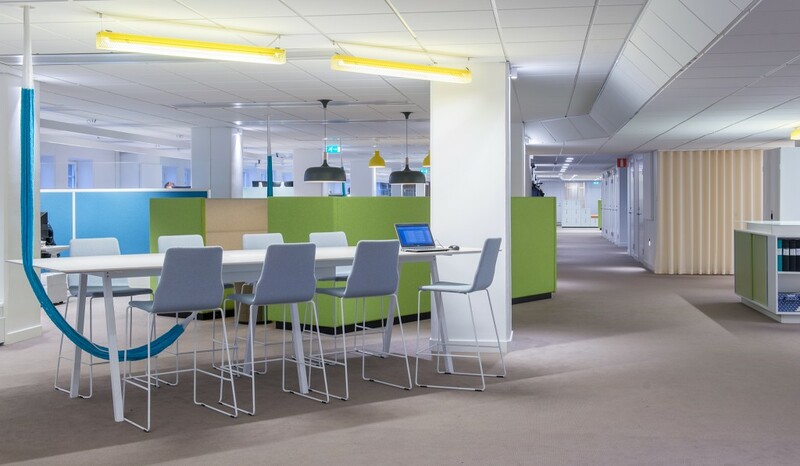 A well-planned layout and an activity-based working method have injected energy and facilitated communication and spontaneous meetings between the 440 or so employees at TUI Nordics. 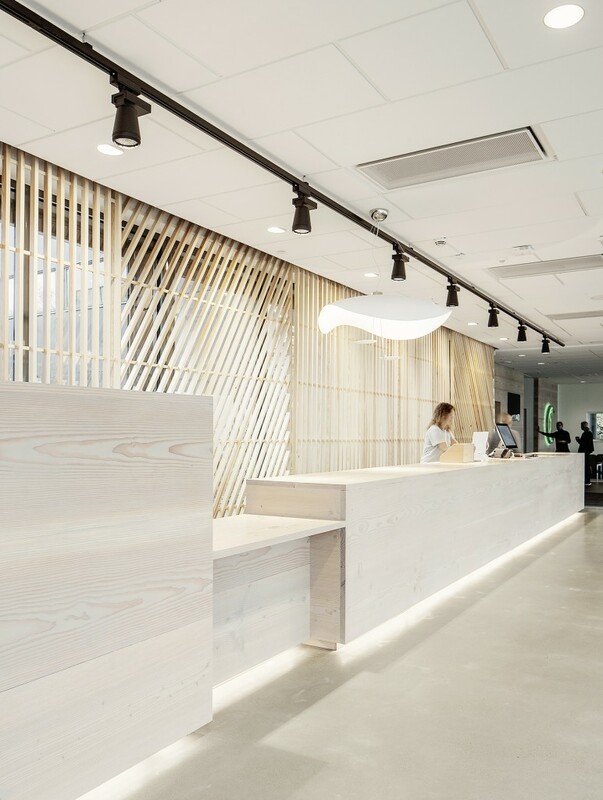 pS Arkitektur has created an activity-based workplace based on TUI’s activities and needs. 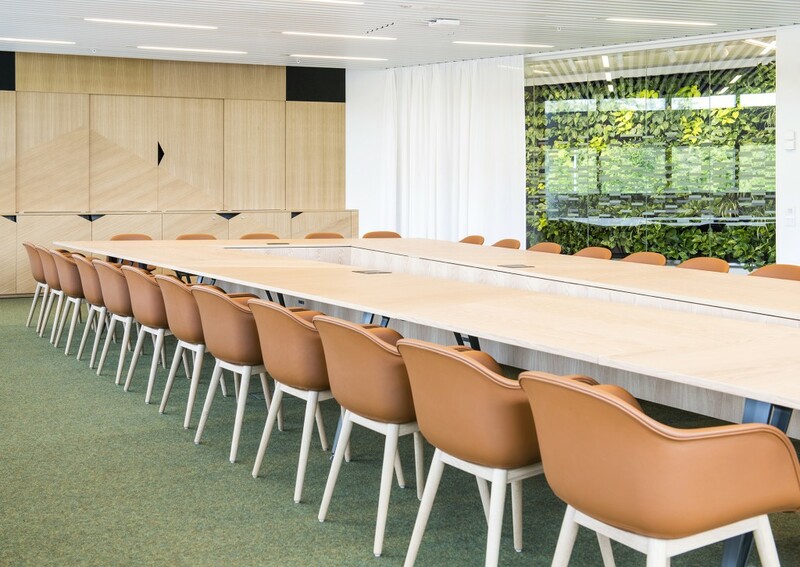 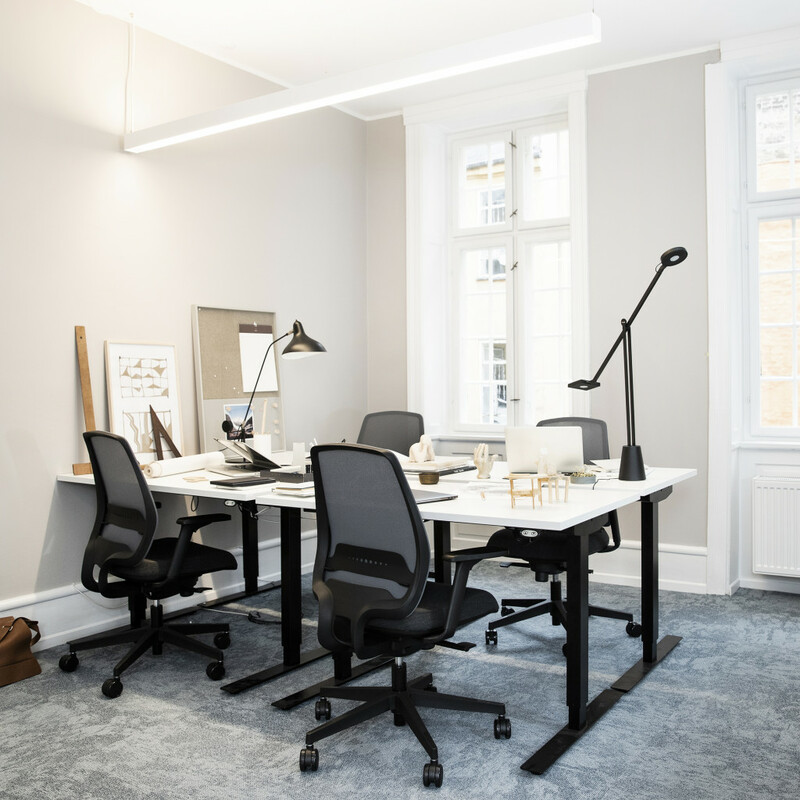 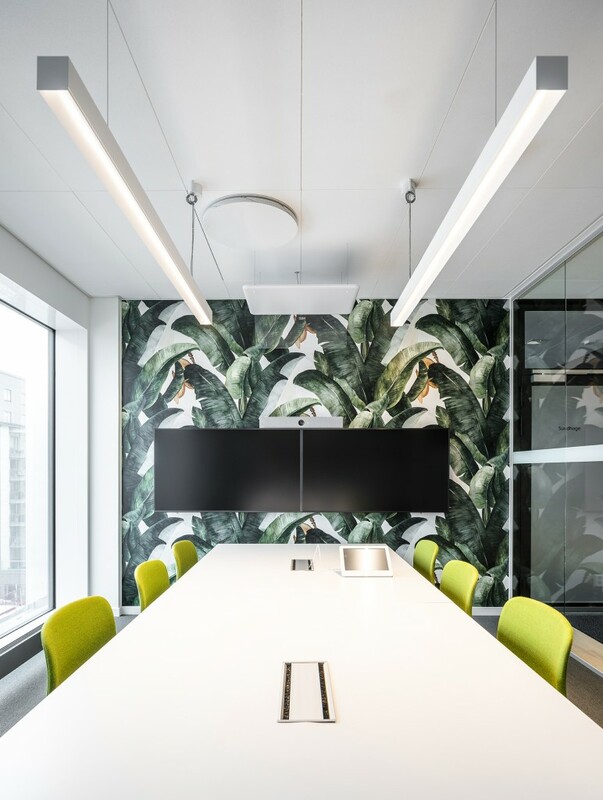 Input interior supplied and implemented the concept, consisting of everything from classic workstations to hot desks, quiet sofa groups, small meeting rooms and spontaneous spaces for individual or collective work. 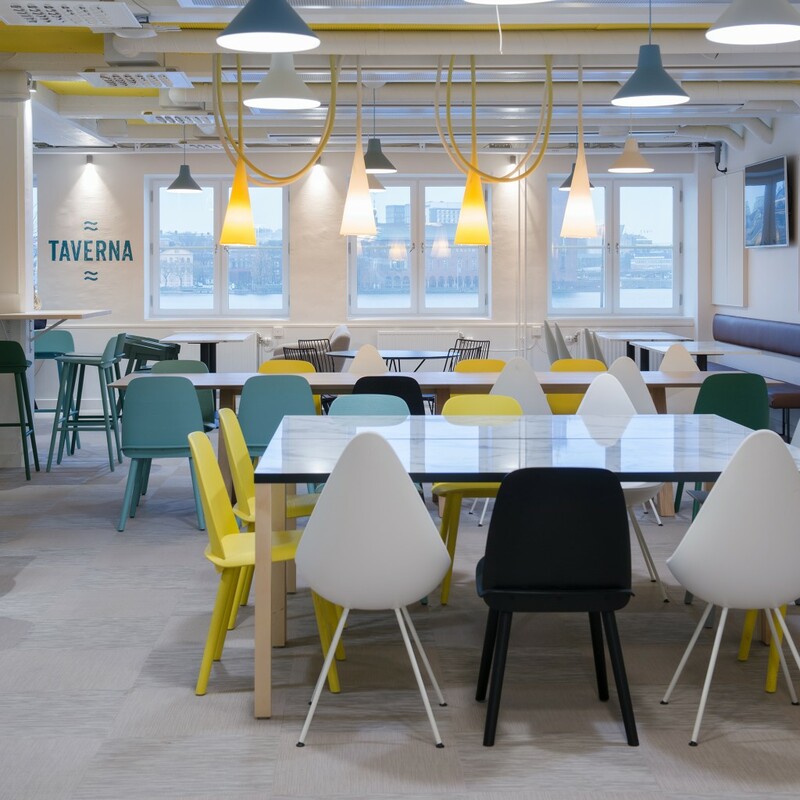 And you can even chill out on a deckchair in the lunch room. 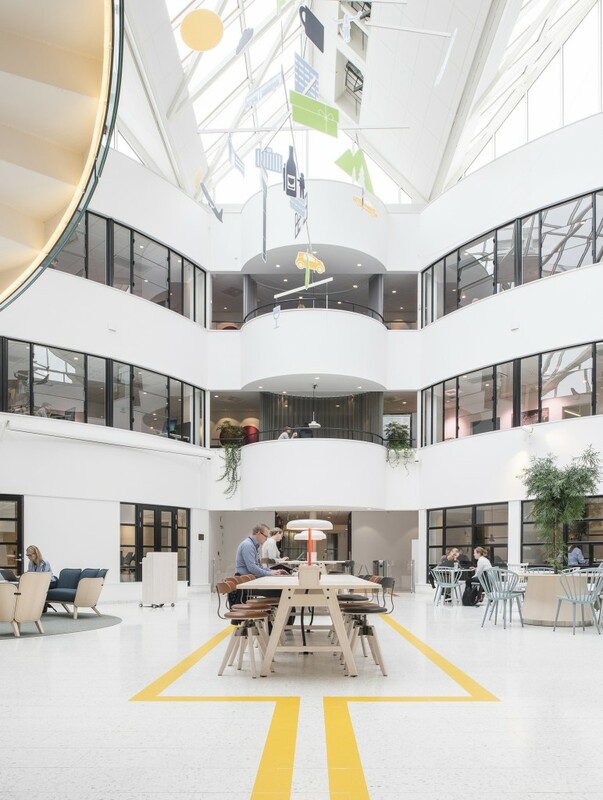 The concept was inspired by TUI’s holidays to the sun and creates a clear connection between workplace and business function. 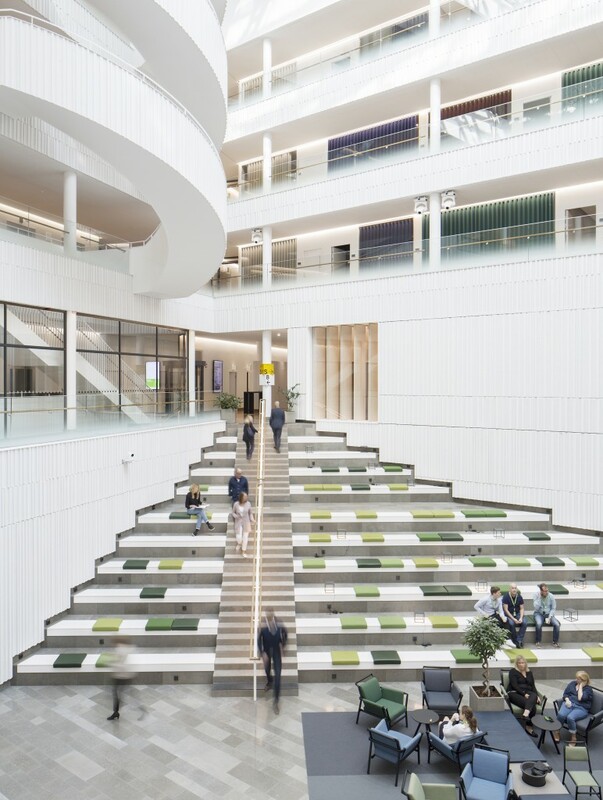 The floors have been assigned a variety of themes – at the top the focus is treetops and coconuts, while lower down waves and beaches take over. 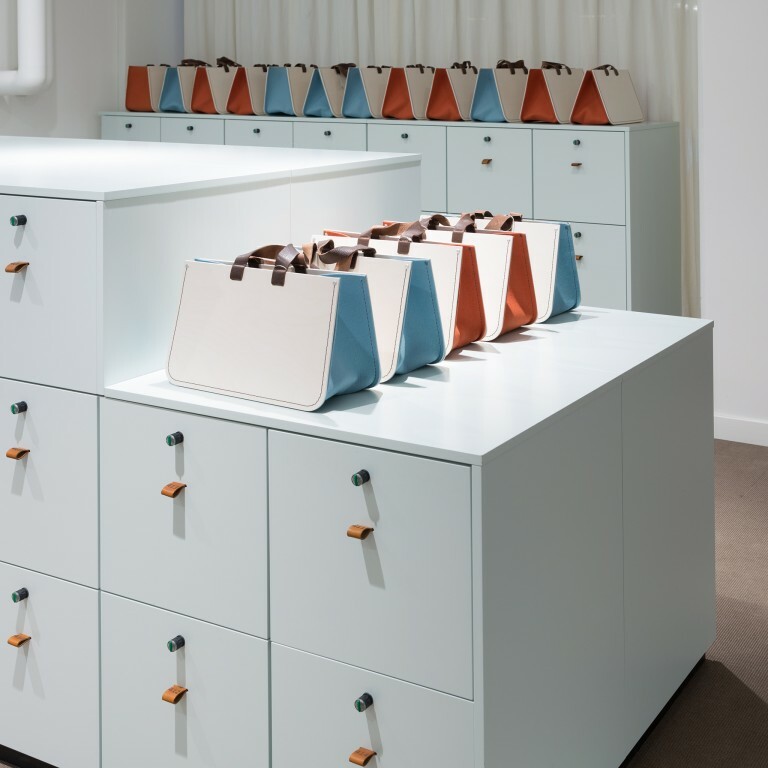 Details such as deckchairs, individually-customised suitcases for storage and cable tidys shaped like hammocks all help to reinforce the overall impression. 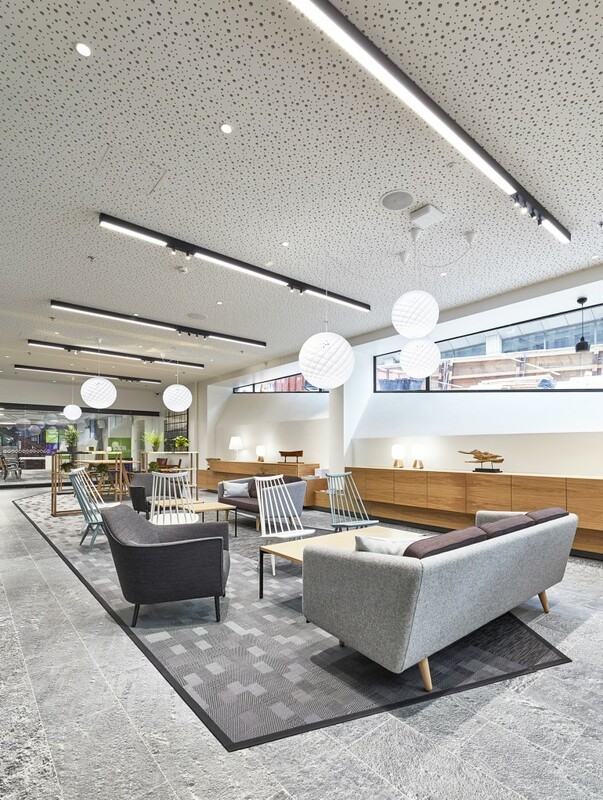 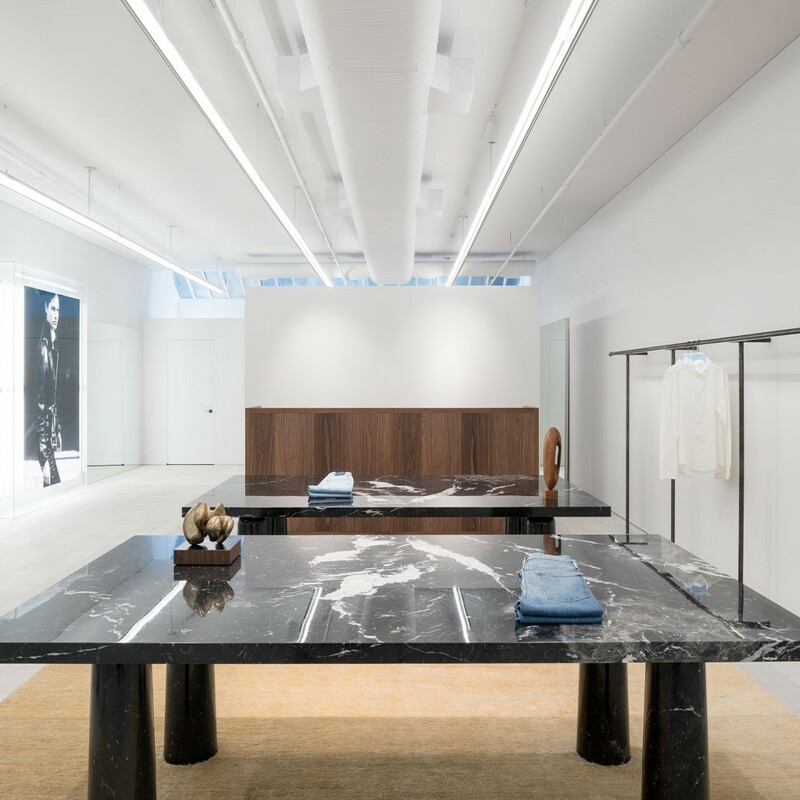 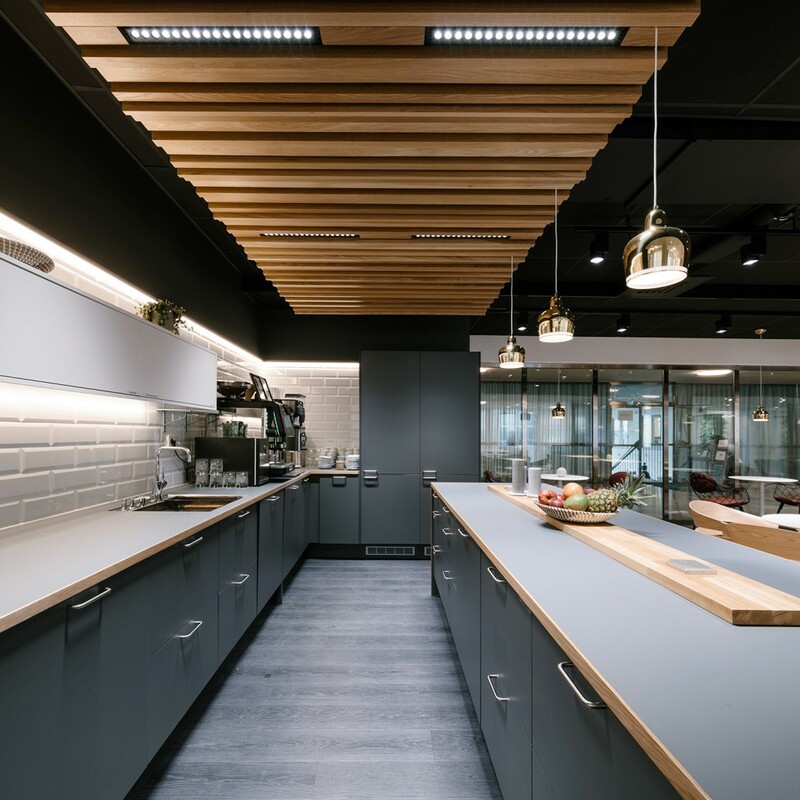 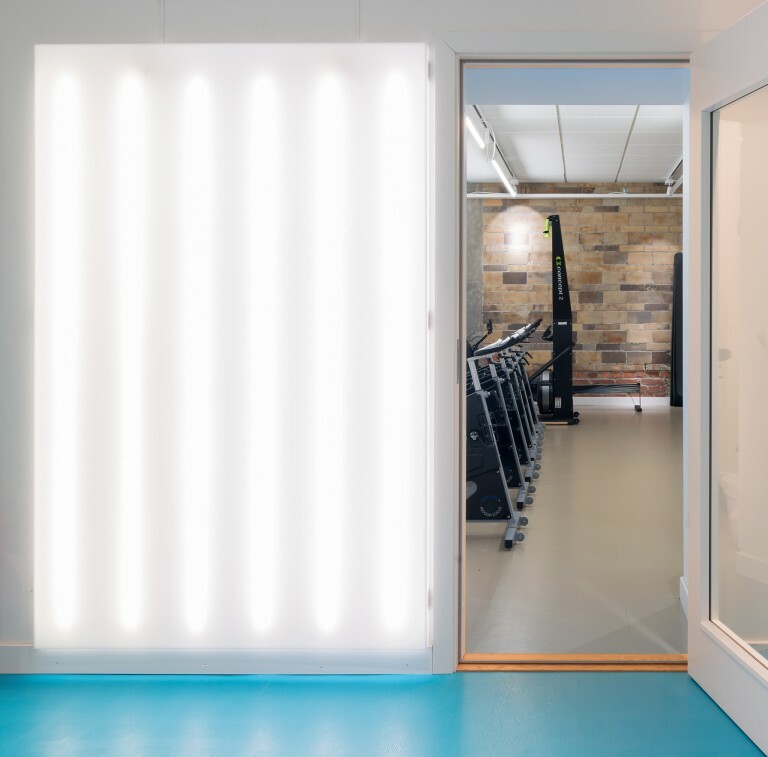 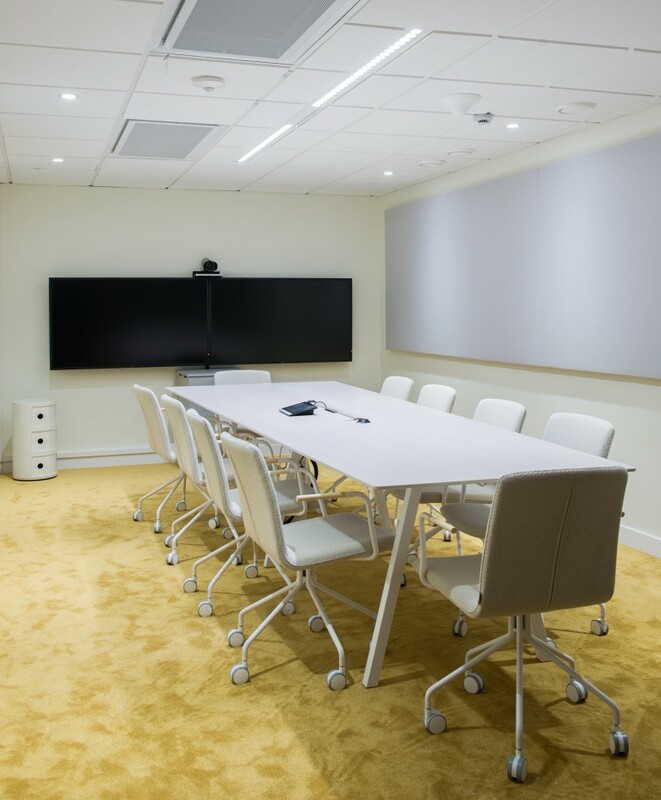 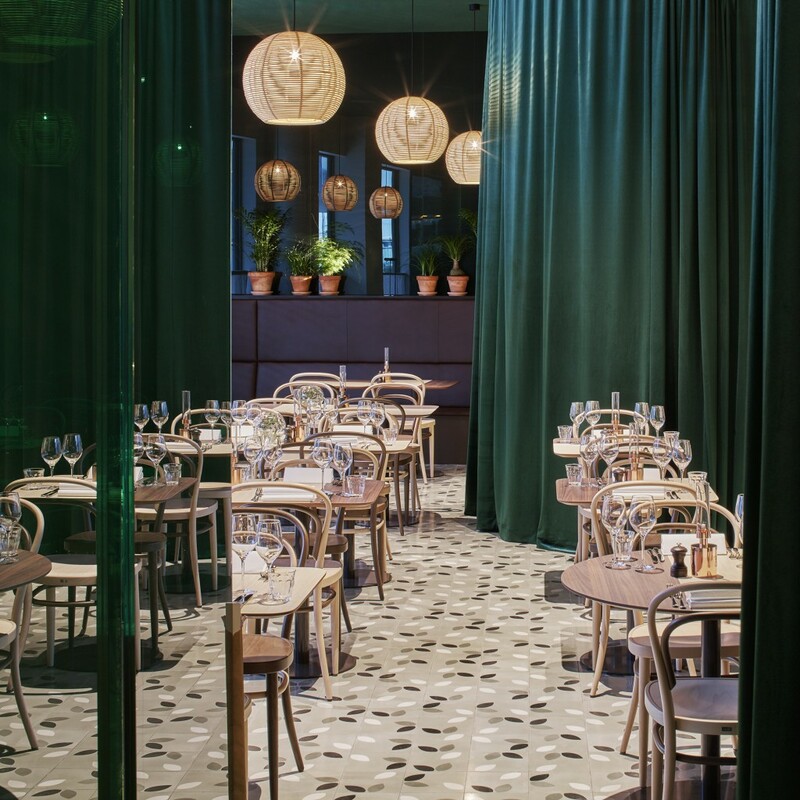 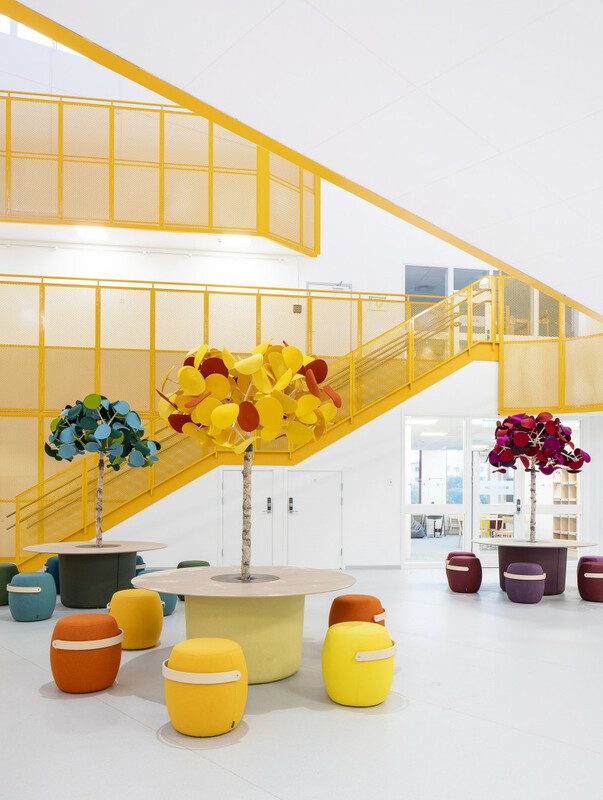 “The client refurbished one floor at a time, while continuing to operate out of the building. 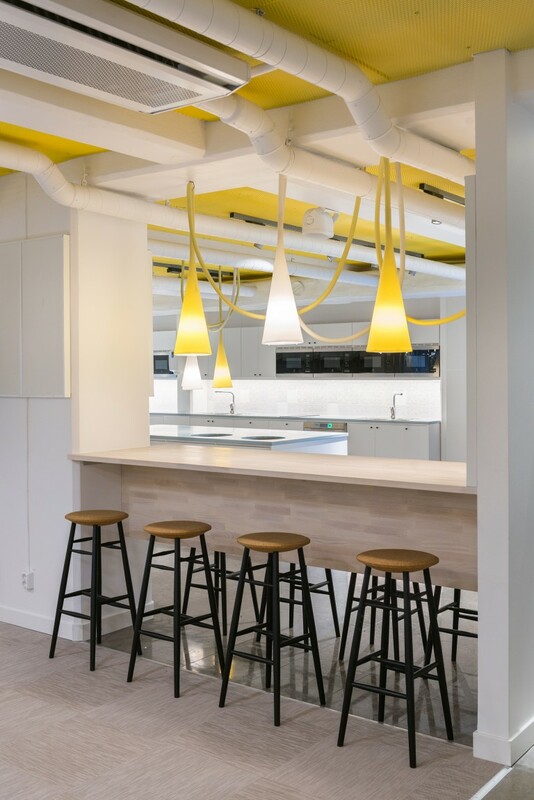 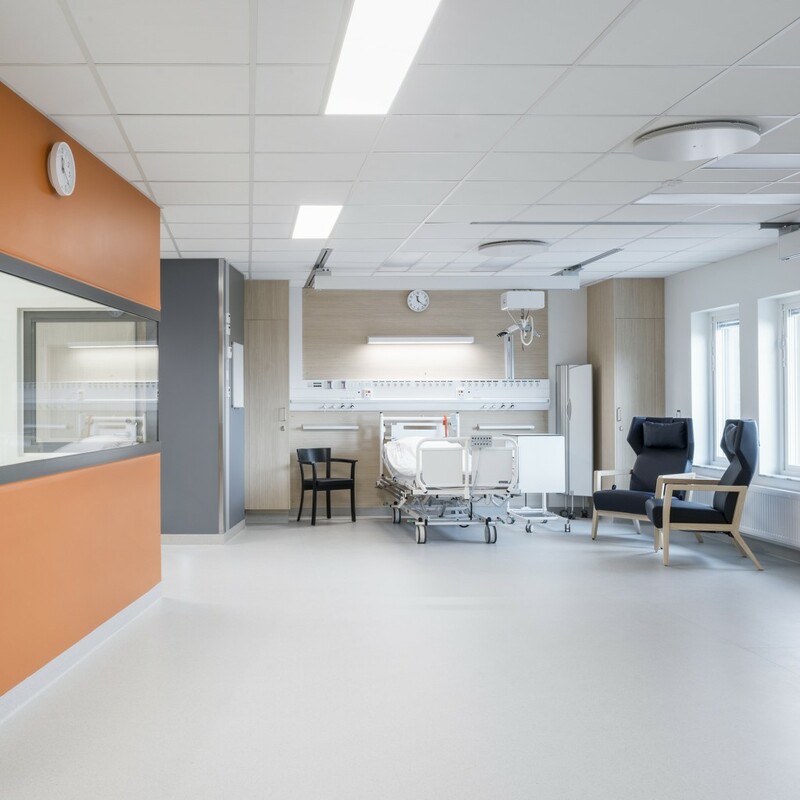 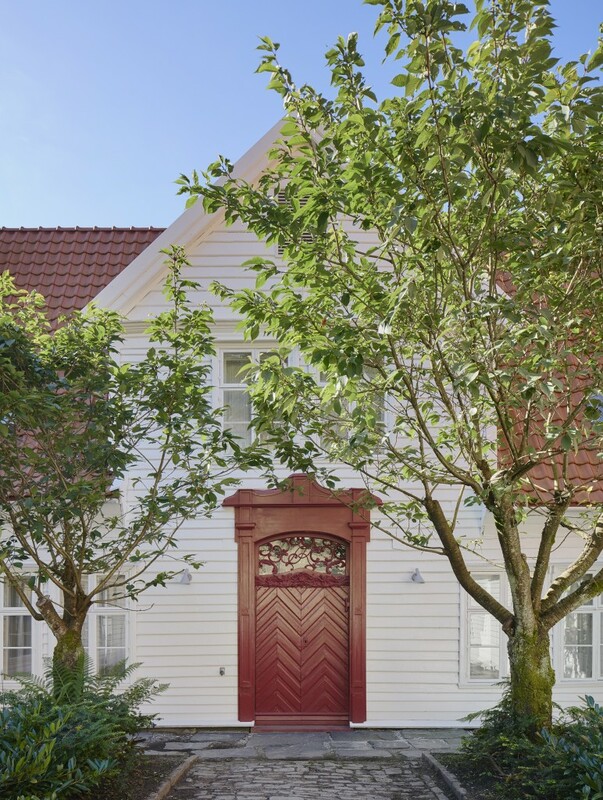 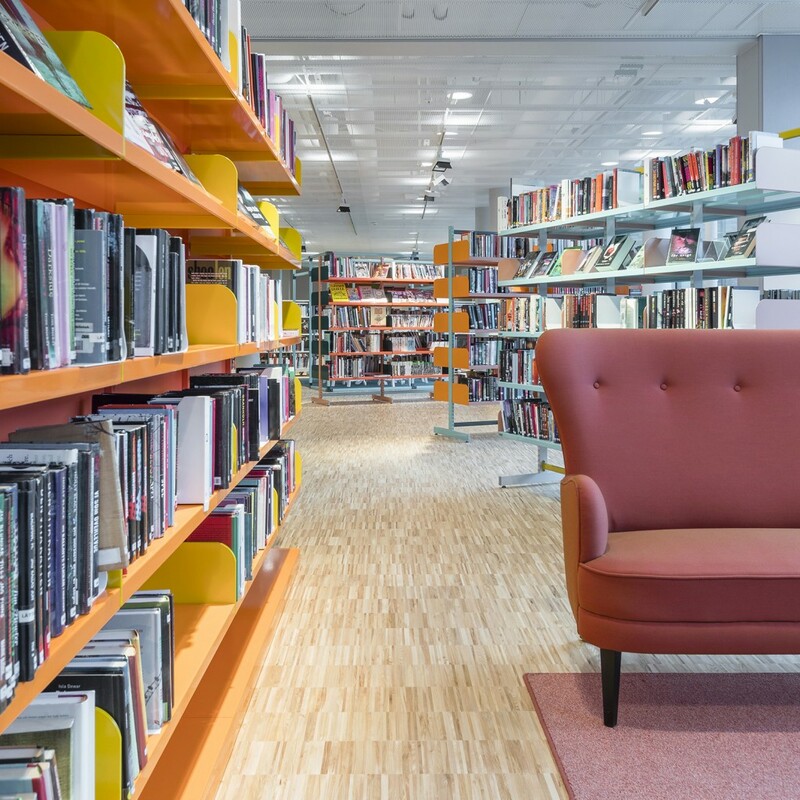 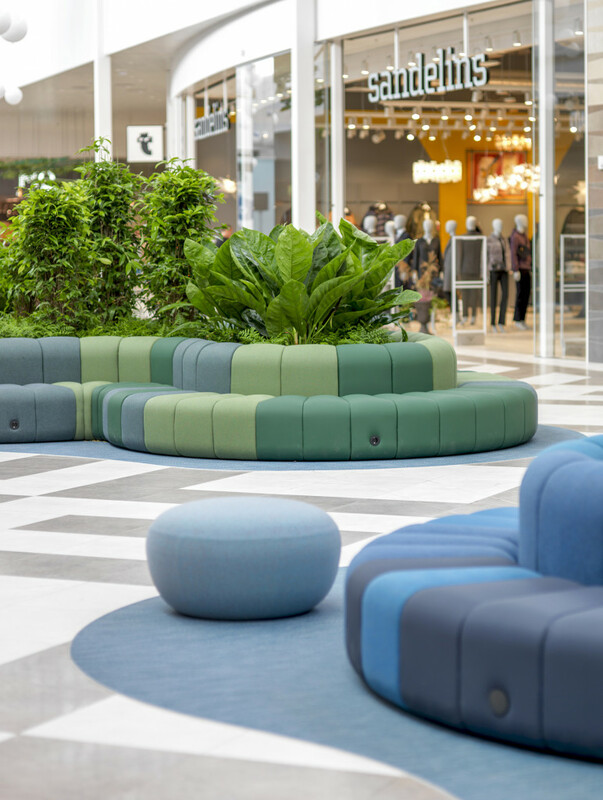 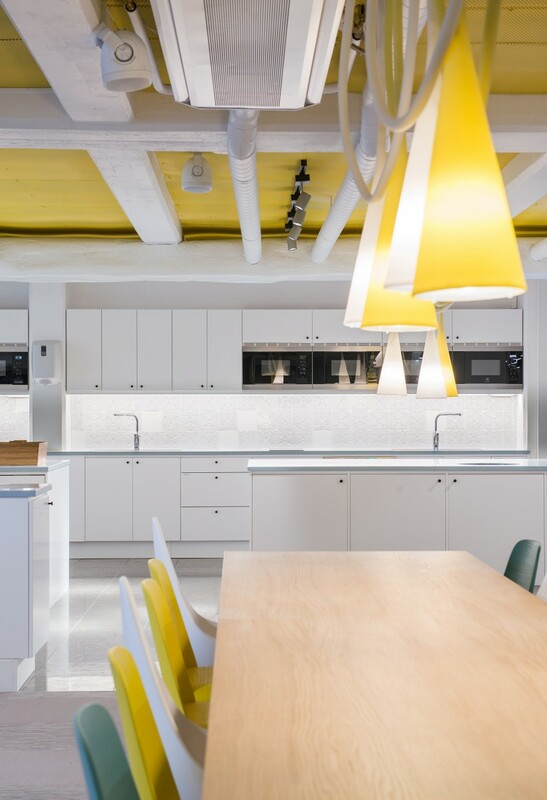 This meant that we had to adapt and work around the construction process, with numerous part deliveries, a challenge that was ultimately resolved in a positive way,” says Elina Widegren, Sales Representative and Project Manager at Input interior in Stockholm, who was responsible for the project.